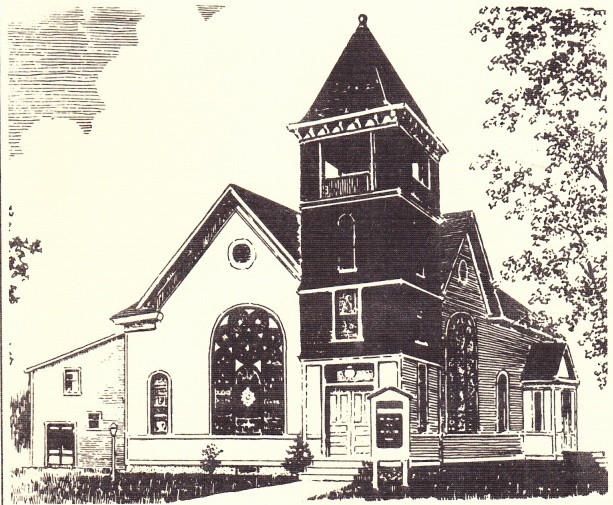 Whitney Point UMC has been a part of the Whitney Point Community since the 1800’s. We are dedicated to being a positive force in our village and the surrounding towns. We pray all the time for people to find a beacon of hope and a connection to God through us and the work we do. We value community, worship, and the feeling of sanctuary–that anyone can come to us and feel safe, secure, and wanted. We want you to join us but most importantly, God wants a relationship with you. We know the power a supportive Christian community can have as we work to develop our relationships with God. Come join us and we know you’ll feel it too. There are no tests to pass or standards you have to live up to. Being in relationship with God and following the path of Jesus means that we are being transformed. God takes our imperfections and shines the light of Christ through our cracks. We firmly believe no one is beyond God’s saving power. Everyone is welcome at our church. No matter who you are, what you’ve done, what your family is like, who you love, what addiction you have, how much money is in your bank account, how many degrees you’ve earned, God wants a relationship with you because God created you! No question is wrong or dumb. We wrestle with the Bible. We struggle to make sense of this world. We pray fiercely together. We disagree on some things. We have real human emotions. Sometimes we doubt, sometimes we cry, sometimes we sing at the top of our lungs. Always, we’re here for each other. We love and support one another. We want you to know the love and support of a community focused on Christ. Click here for information about our Pastor and ministry staff. 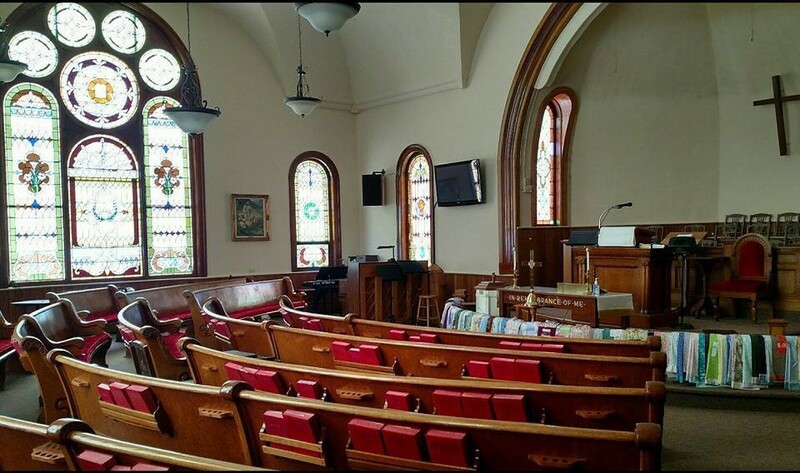 Our sanctuary is always described as beautiful and cozy! We like to think it’s because of all the people that fill our pews but there is a holy warmth about the place.